CLH water pump is popularly used in marine and offshore industry. It is widely used in SW and FW cooling pump, ballast pump, general service pump, marine fire pumps and marine bilge pumps on board ships or vessels. 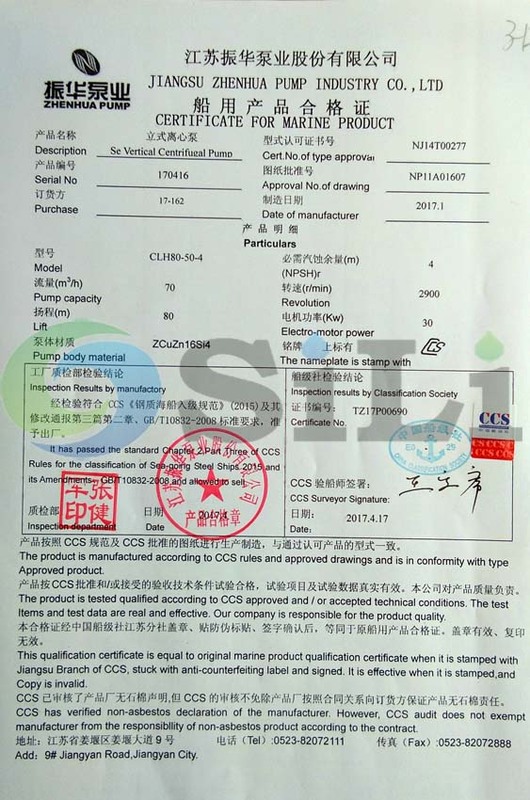 In fact, we guess, CLH water pump is one of the most popular marine centrifugal pumps for the marine industry in China, because of its large capacity range and reliable performance. It is a centrifugal type with volute casing, vertical construction, single stage, single flow, it is suitable liquid for fresh water or sea water with little particle below 70 C degree. A special mechanical seal permits hot water, max to 120 C degree. 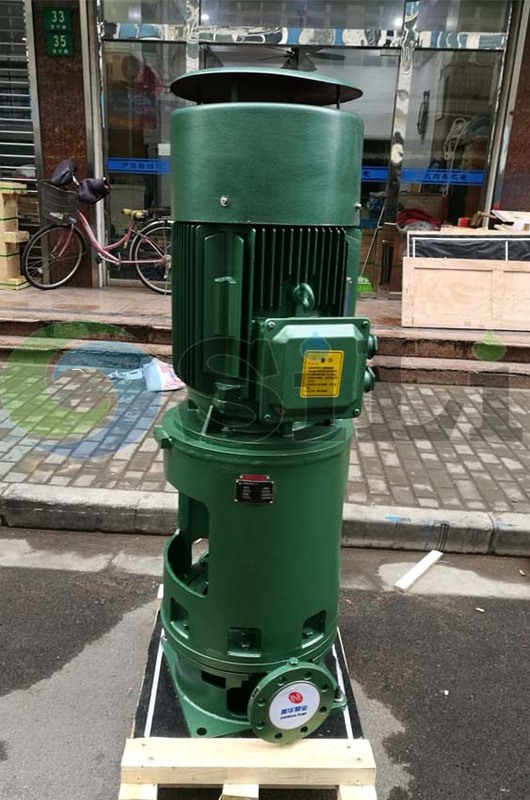 Typical application for the CLH water pump is fresh and seawater cooling pumps, bilge and ballast pumps, fire-fighting, general service pumps, deck-wash pumps and so on. 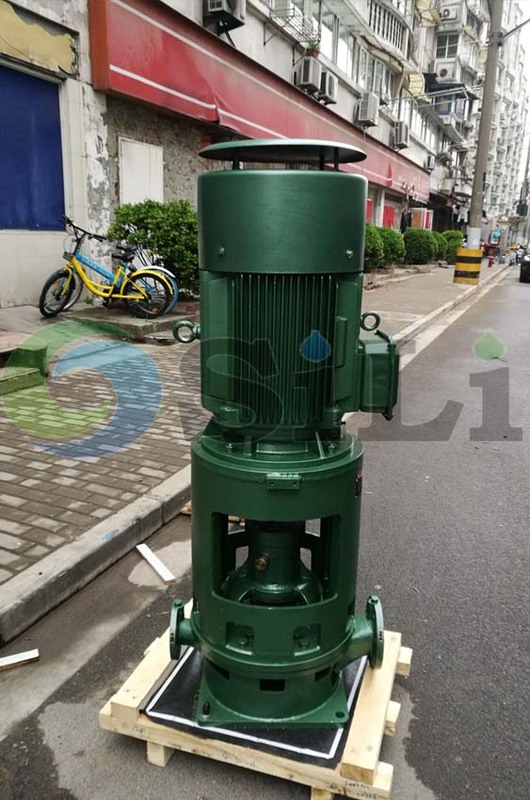 There are totally 4 pump in this case, a pcs of CLH water pumps are in coupling type, while other three pumps are in closed coupling type. All the pump casing and cover is in the bronze material. 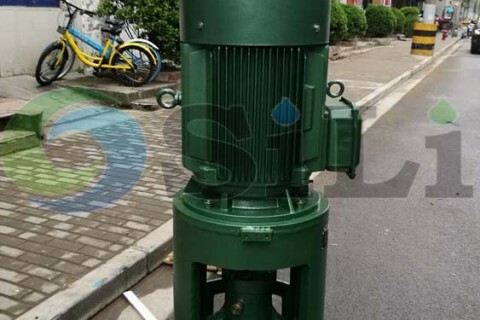 We can also supply a kind of cast iron pump, whose price is more competitive. 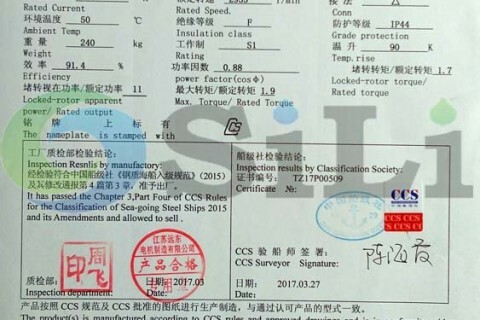 In the relative photos, you can have a check about both the pump and motor CCS certificate. 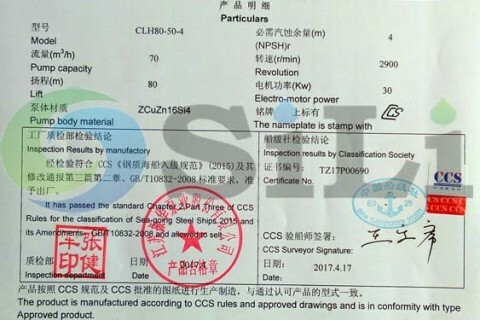 This is a repeated order for 2015.09-6 pcs of closed coupling CLH centrifugal pump to a Russia client. 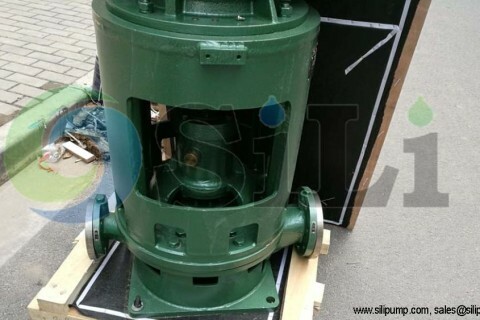 The SILI CLH water pump is an ideal centrifugal marine pump. 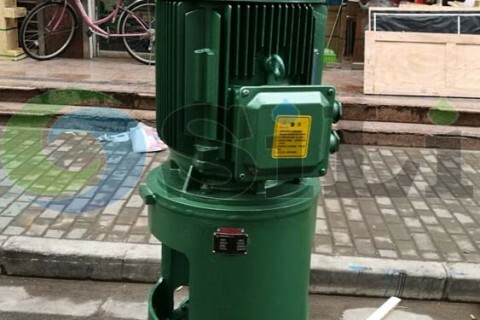 CLH vertical marine pump is popularly used in marine and offshore industry. It is a centrifugal type with volute casing vertical construction. And it is single stage, single flow. CLH pump is suitable liquid for fresh water or sea water with little particle below 70 C degree. Specially mechanical seal for 120 C degree is available. CLH centrifugal pump typical application is for fresh and seawater cooling pumps; bilge and ballast pumps, fire-fighting, general service pumps, deck-wash pumps and so on. 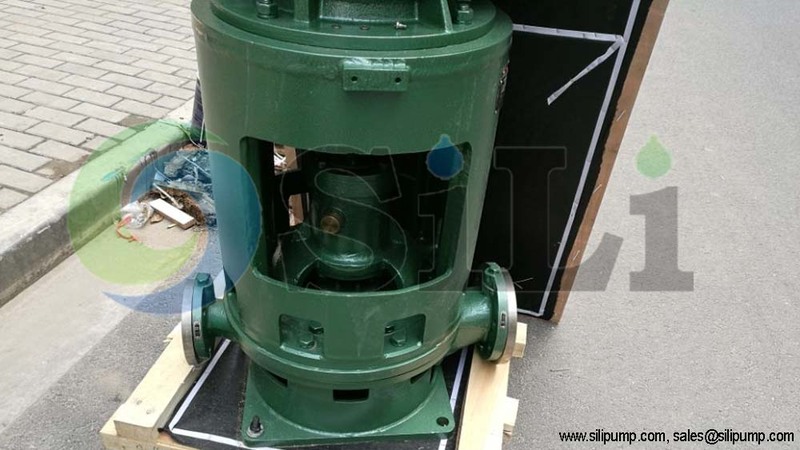 SILI PUMP is a reputation marine pump and marine centrifugal pump supplier. We are the full range of marine pump manufacturer . 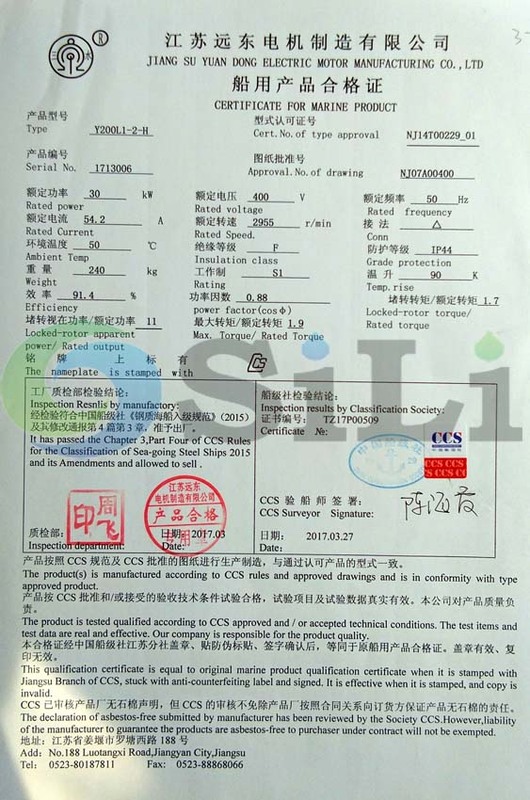 Refer to more pump information for CLH water pump.